All products are developed in St. Petersburg (Russia). 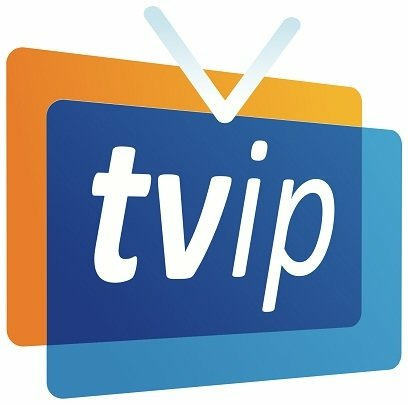 TVIP company has successfully completed many projects for IPTV/OTT service providers from Russia, CIS and EU countries. Their customers can use ready-made solutions from TVIP or order development of a unique customized solution. DVBMarket offering full portfolio of TVIP products, feel free to contact us !